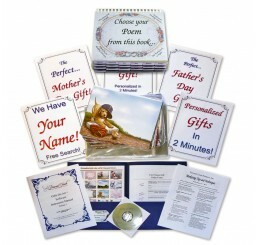 Click on the individual kit images to view details. 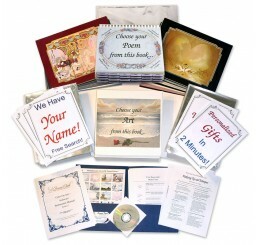 Gifts on Art Software: First Name Meanings, Personalized Poems, Family Tree Gifts, plus more. 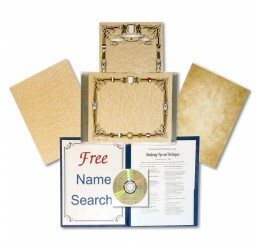 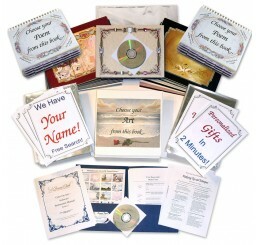 Coat of Arms Software: Coat of Arms, Last Name History, Family Heritage Gifts, plus more. 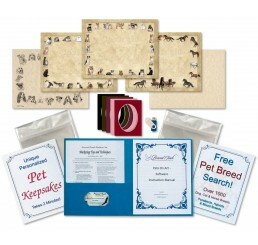 Pets on Art Software: Unique pet keepsakes for Dogs, Cats, and Horses.